One of the ideas from my extensive list of lectin-free snacks is to make mini pizzas from grain-free bagels. However, compliant bagels can be a little difficult to find. 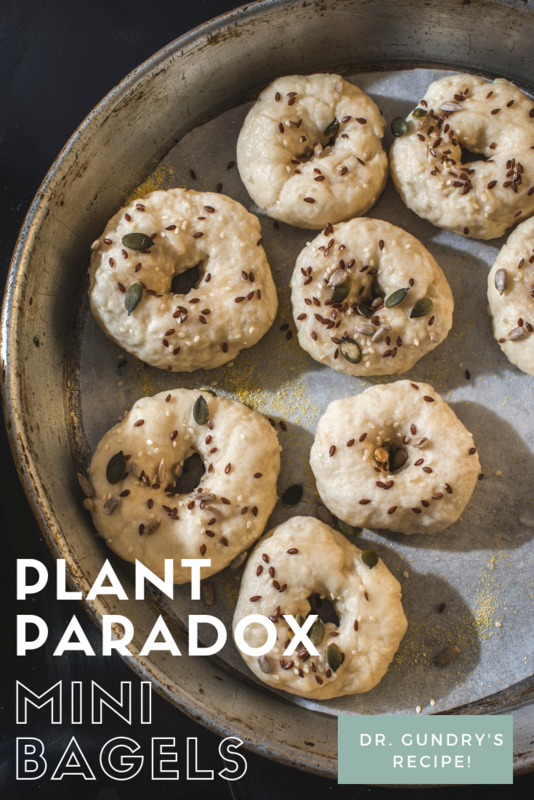 Fortunately, we have The Plant Paradox Cookbook, and Dr. Gundry has a tasty recipe for Plant Paradox mini-bagels. They’re perfect for mornings or for turning into after-school or work snacks. In the words of Dr. Gundry, these aren’t the “big, doughy, glutinous bagels you might be used to.” In other words, we’re not using wheat flour for these mini delights. Instead you’ll need a couple specialty flours and some alternative sweetener. 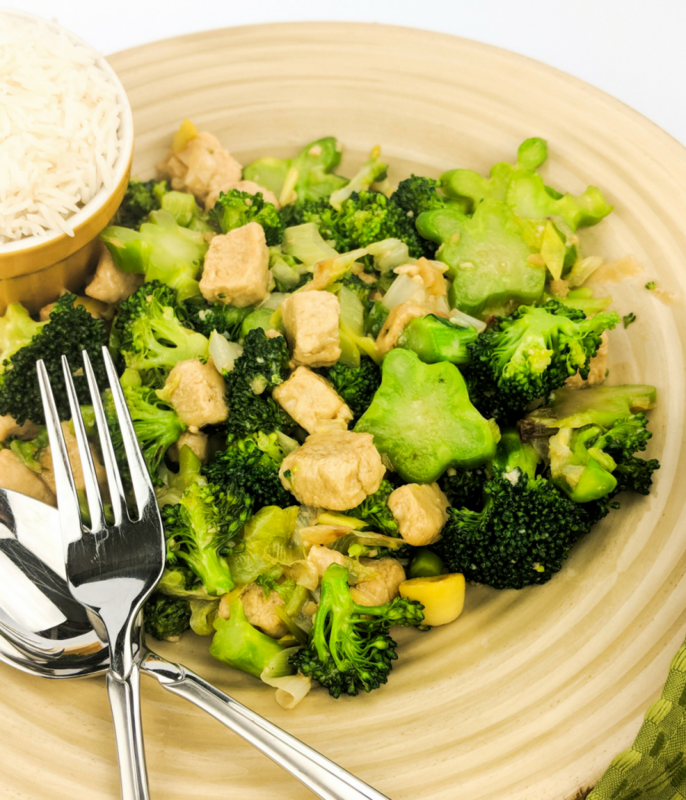 Make sure the almond flour is blanched–don’t make the mistake of getting almond meal. Not only is almond meal, well, mealy…but it’s also ground from the almond skins, where the lectins lurk. We don’t want almond skins in our Plant Paradox mini-bagels. I love this brand, because they are always the least expensive, and everything they sell is good quality. –> Read more about different Plant Paradox baking flours HERE. Tapioca comes from the cassava root, however it’s not the same as cassava flour. Tapioca is the extracted starch of the root, which will prevent our Plant Paradox mini-bagels from becoming a crumbly mess. Again, I recommend Anthony’s–you can get a huge bag from Amazon really inexpensively. Monk fruit and stevia are both extracts from plants that are anywhere from 200 – 300 times sweeter than regular table sugar. 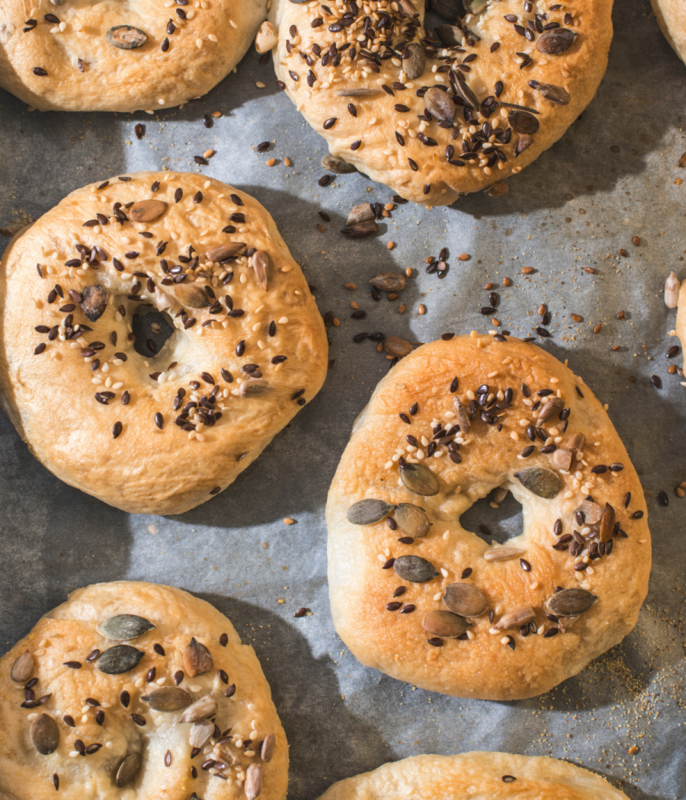 This is how we can sweeten our Plant Paradox mini-bagels without any sugar. My favorite monk fruit sweetener is the Lakanto golden. It’s so good, you’ll want to use it in everything–go ahead and get the 3-lb bag. 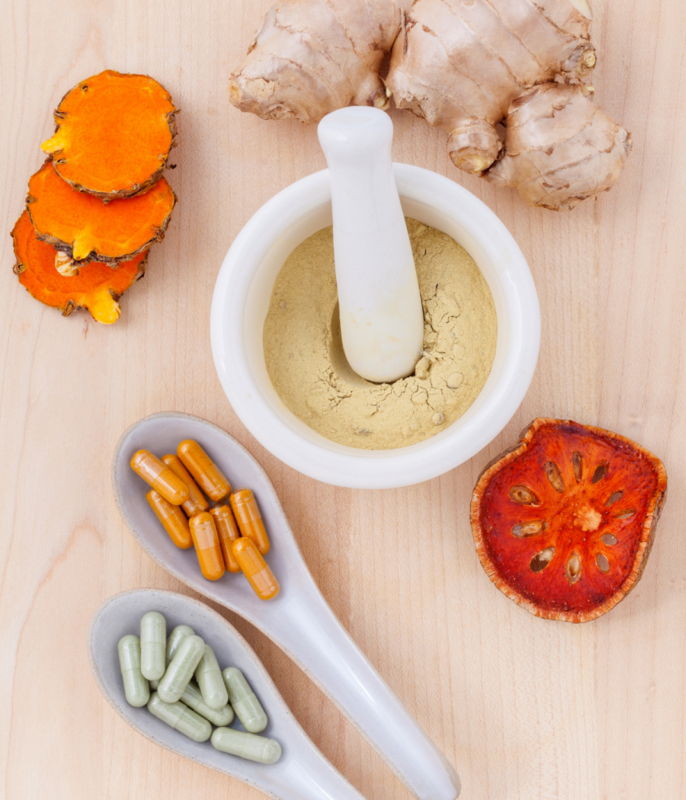 –> Read more about alternative sweeteners HERE. 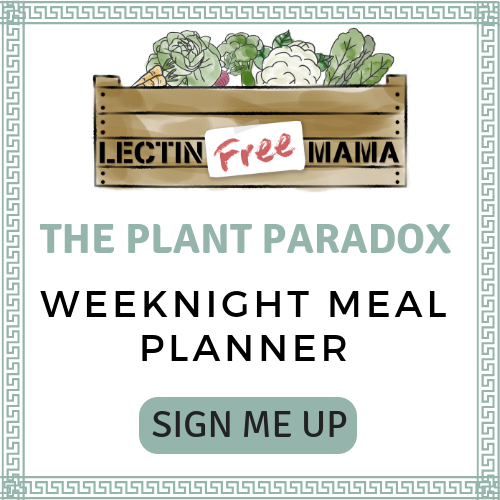 –> Get my entire Plant Paradox pantry re-stock list. The process that sets bagels apart from most other baked goods is that you boil them first! That’s how you get that dense, chewy bagel texture instead of…flatbread. 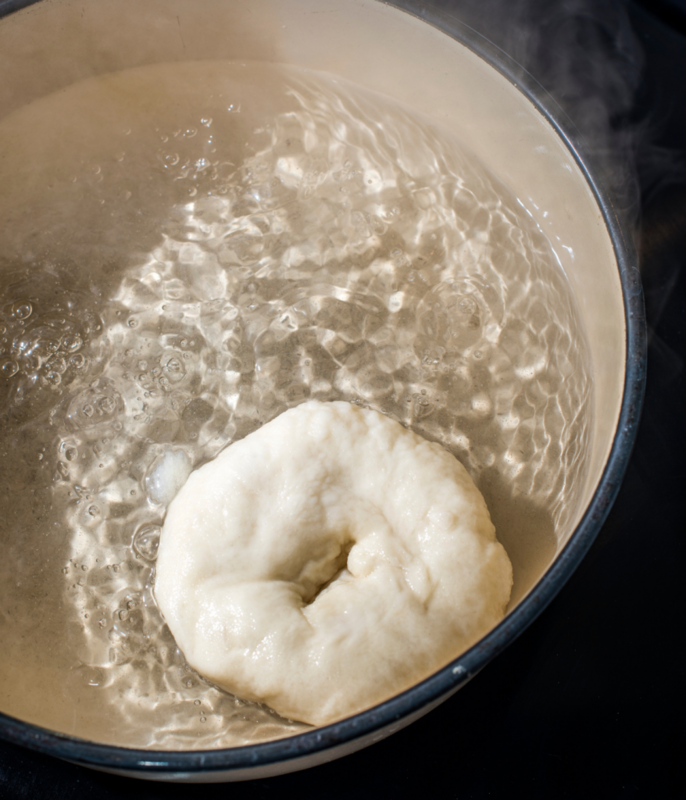 For the Plant Paradox mini-bagels, you’ll bring 5 inches of salted water to a boil, mix and shape your mini-bagels, and then lower 3 or 4 at a time into the water. When they float to the top, they’re ready to go on the baking sheet and in the oven! From the book THE PLANT PARADOX COOKBOOK: 100 Delicious Recipes to Help You Lose Weight, Heal Your Gut, and Live Lectin-Free by Steven R. Gundry, MD. Copyright © 2018 by Steven R. Gundry. 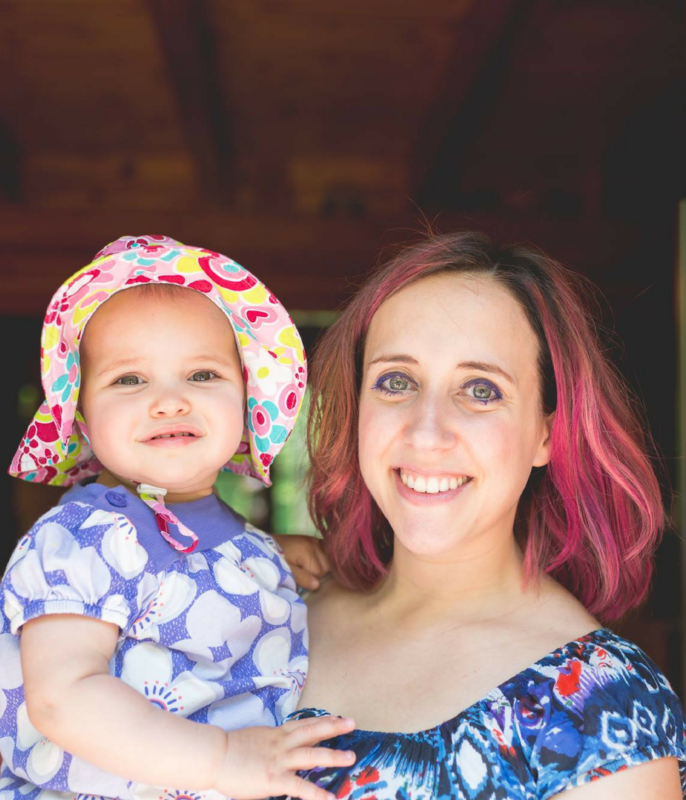 Published on April 10, 2018 by Harper Wave, an imprint of HarperCollins Publishers. Reprinted by permission. Plant Paradox mini-bagel making is pretty involved, but the end result is so delicious! 1. Preheat the oven to 400 degrees F. Place parchment paper on a baking sheet and set aside. 2. Fill a 10-inch pot with about 5 inches of water and add the quarter teaspoon of salt. Slowly bring water to a boil. 3. 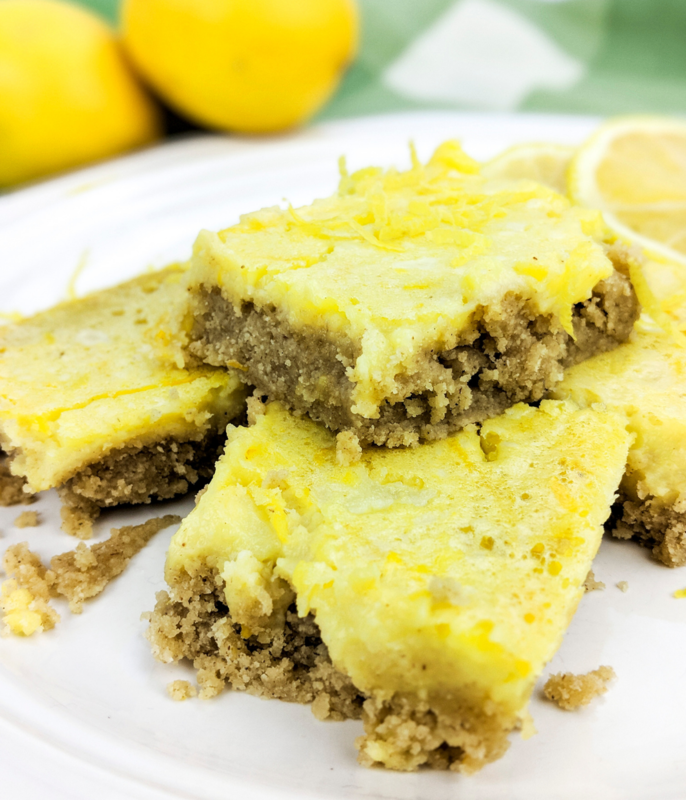 In a medium bowl, combine the almond flour, tapioca starch, the remaining salt, baking powder, and monk-fruit powder. 4. Before water is at a full boil, remove half a cup and set aside. 5. Add the half cup of warm water and the vinegar to the dry mix. If the dough is too sticky, sprinkle lightly with more tapioca starch. If it’s too dry, add a little more water. 6. Divide the dough into small balls on the baking sheet. You should have about 11-12 mini-bagels. 7. Flatten each ball with your hand and mold into the shape of a bagel. Use a utensil or your finger to make a small hole in the center of each. Each finished bagel should be about two and a quarter inches in diameter. 8. In groups of 3 or 4, carefully place the bagels in the boiling water. 9. Using a strainer, remove them from the water once they float to the top, or after about 1 minute. Place the bagels onto the baking sheet. 10. After boiling, bake the bagels for 10 minutes. While they are baking, put the egg in a small bowl and whisk. 12. Return bagels to oven and bake for an additional 10 minutes. Increase temperature to 425 degrees F, and bake for another 5-10 minutes, or until the bottoms of the bagels are just golden. 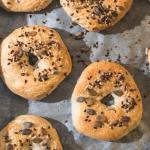 Dr. Gundry's recipe for mini-bagels, without the gluten or glycemic load. 5. Add the half cup of warm water and the vinegar to the dry mix. If the dough is too sticky, sprinkle lightly with more tapioca starch. If it's too dry, add a little more water. Is there anything we can substitute for the 2 tblsps white wine or champagne vinegar? Am new to your site, but looking forward to your meal plans, thank you. I imagine any vinegar would work fine!